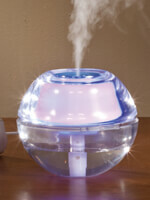 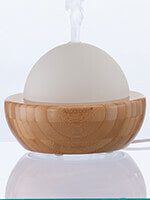 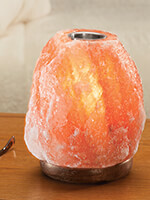 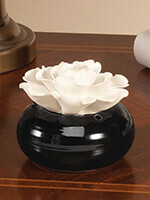 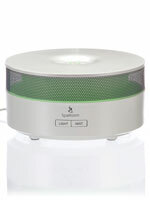 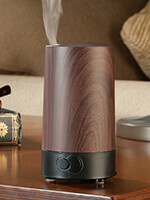 Unwind and relax with these essential oils and diffusers from As We Change. 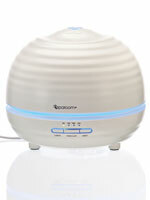 Our essential oil diffusers let you enjoy the physical, mental and emotional benefits of aromatherapy for hours, and come in stylish designs to accentuate any décor. 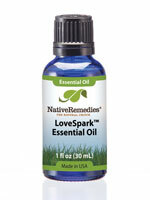 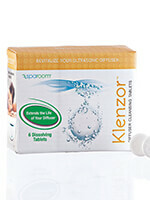 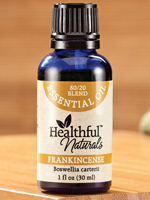 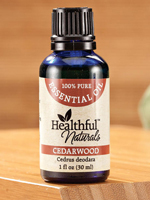 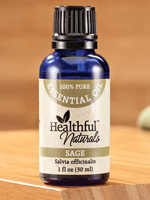 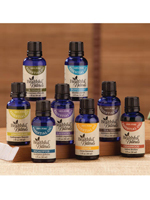 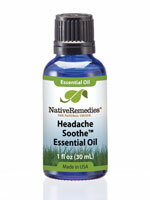 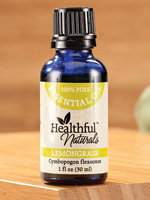 Check out our wide selection of 100% pure Native Remedies® essential oils to soothe, rejuvenate and purify the body.